Our aviation experts are available for consulting and litigation, including regulatory compliance, document review and court appearances. Contact us at expert@3pointaviation.com or 386-589-2508 to learn more. Chris began his involvement with aviation during high school, obtaining a commercial pilot certificate at the age of 18. In college he studied Aeronautical Science at Embry-Riddle Aeronautical University, while also working as a flight instructor. After college he worked for a large regional airline, flying large turbo-props in the Caribbean and jet aircraft from Chicago, New York and Miami. 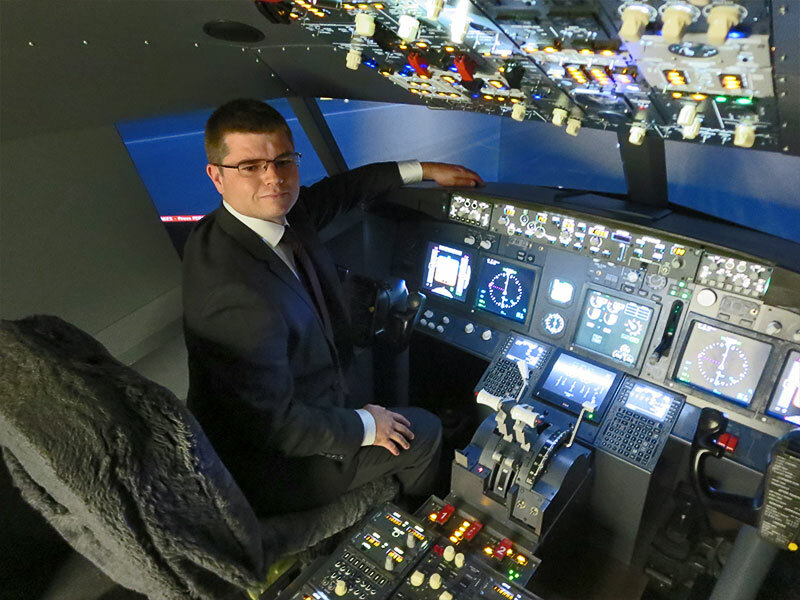 After more than 4 years as an active airline pilot, he enrolled in a master’s program focusing on aviation management. 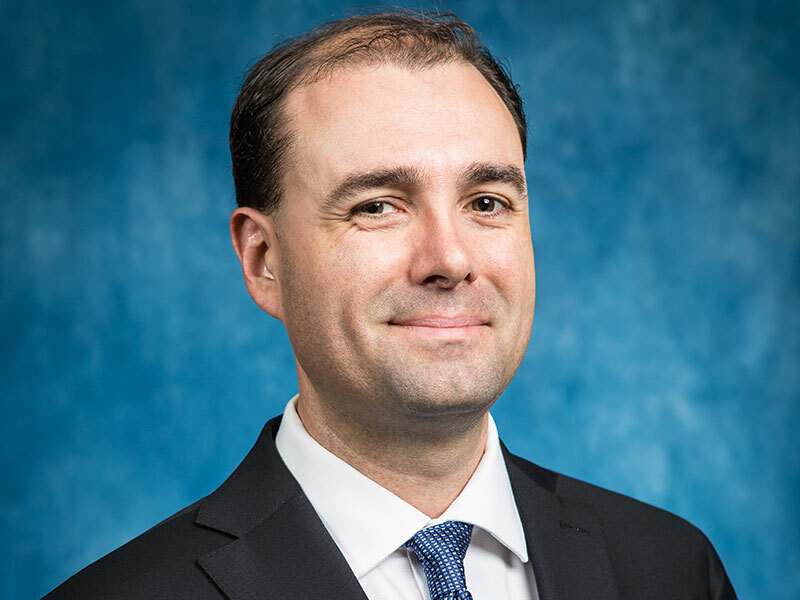 While completing the MBA program he returned to flight instructing, at Embry-Riddle University. His flying experience includes 5,500 hours in airplanes and over 1,300 hours as an instructor, teaching in a wide range of general aviation aircraft. He now owns and operates Three Point Aviation Services LLC, in Daytona Beach, FL. Justin Grillot is an Occupational and Environmental Generalist, with experience in the aviation and educational fields. He has a BS in Safety Science and an MBA from Embry-Riddle Aeronautical University. Justin is a licensed pilot, well versed in Industrial Hygiene, Laser Safety, Radiation Safety, Emergency Management, Hazardous Waste, and Hazardous Materials. He is qualified to provide OSHA 10 & 30 hour training, and training on specific topics such as fleet driver safety training, hazard communication, and hazardous waste handling. Justin has been working in the field of safety for over 10 years and is currently employed fulltime as a Safety Professional and Adjunct Professor of Environmental Compliance. Tom began his aviation career in high school, where he earned his private pilot license. He attended Embry Riddle Aeronautical University, where he graduated with a bachelor’s degree in Aeronautics with a minor in safety science. 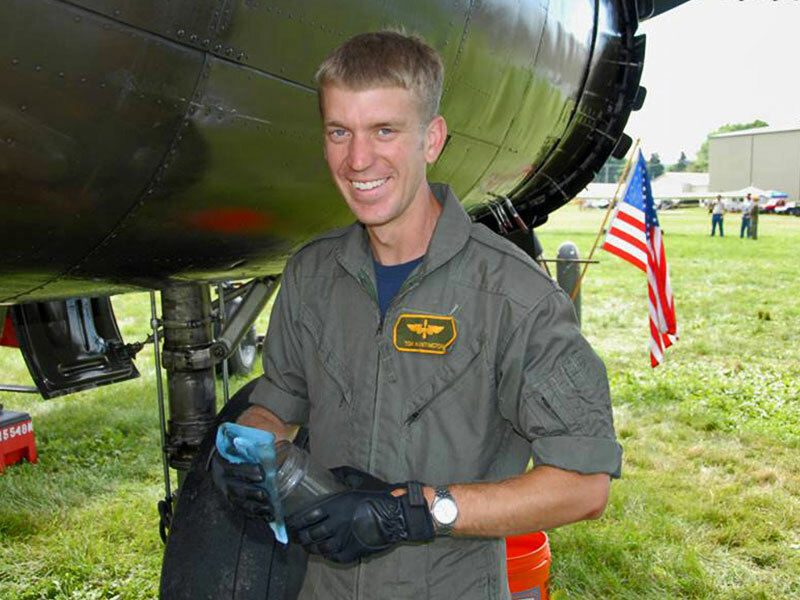 In addition to his piloting skills, Tom is also a licensed aircraft mechanic with inspection authorization (A&P/IA), and has extensive experience working on a wide array of aircraft; from Piper Cubs to Boeing airliners. Tom’s true passion lies in his flying, which led him to his career as a commercial pilot. In addition to his employment as an airline pilot, he regularly flies several WWII warbirds and other historical aircraft. Tom has over 6,000 hours of flight experience and holds four aircraft type ratings. He is also an experienced flight instructor in airplanes and gliders. Based in Daytona Beach, FL, Three Point Aviation Services specializes in flight training publications, general aviation consulting and aviation seminars. Chris has 5500 hours in airplanes and over 1300 hours as an instructor, teaching in a wide range of general aviation aircraft.